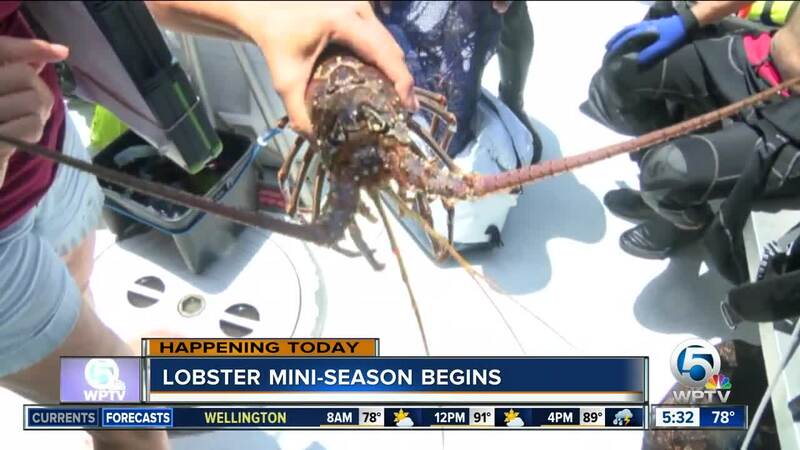 Divers and fishermen are hitting the water Wednesday for the start of lobster mini-season. The two-day recreational mini-season runs from July 25 to the 26. In 2016, more than 69,000 people participated in the two-day recreational mini-season. 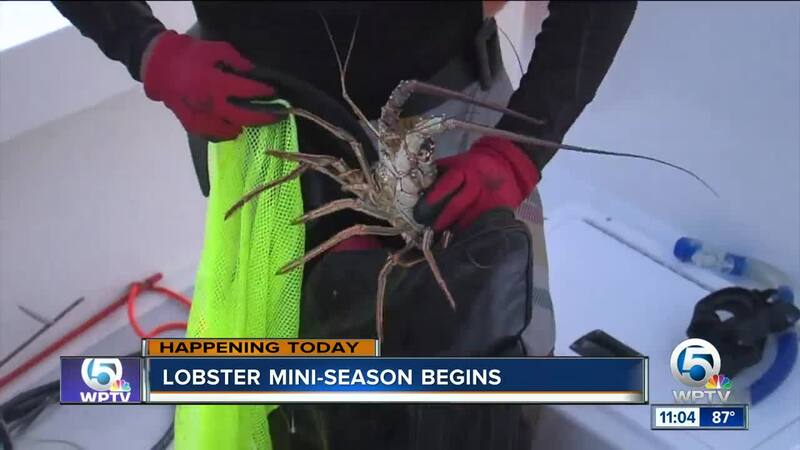 Lobster mini-season is followed by the regular commercial and recreational lobster season, which starts Aug. 6 and runs through March 31, 2019. People are allowed to catch 12 spiny lobster, that’s the limit for our area. In Monroe County the catch limit is six. To keep it, the carapace must be larger than 3 inches when measured in the water. Learn more about the limits and restrictions for lobster season here: http://myfwc.com/fishing/saltwater/recreational/lobster/ .